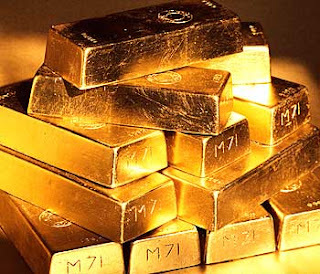 * The most-active gold for April delivery on the Multi Commodity Exchange (MCX) was steady near its week's low of Rs 27,821 per 10 grams at 3:04 p.m.
* "Demand is pretty good as traders are finding these prices attractive," said Ketan Shroff, director of Pushpak Bullion in Mumbai. * Currently, wedding and festival seasons are underway in India, which consumes about 900 tonne of the yellow metal yearly. * The rupee, which weakened to its lowest level in seven weeks in early intraday plan, kept the downside in prices limited. The local currency plays an important role in determining the landed cost of the dollar-quoted yellow metal. * MCX Gold and Silver also traded flat. Silver for May delivery on the MCX on the MCX was 0.08% lower at Rs 57,661 per kg.